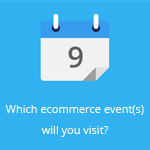 April 28, 2015 by Ecommerce News. About Logistics with tags The United Kingdom. 6294 views. Ordering something online and then picking it up in retail stores or other locations is incredibly popular in the United Kingdom. Almost 3 in 4 online shoppers (73%) say they have used click-and-collect services. Another 10 percent of British consumers intends to use the service in the near future. 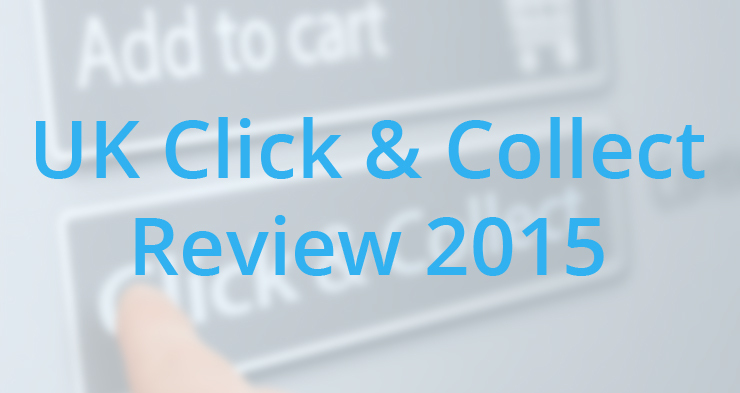 IMRG published a new report, called “UK Click & Collect Review 2015” and it explains why click & collect is now such a hot topic. “It’s actually one of those ‘overnight’ market developments that has in fact been around for 15 years, but has only come to the top of the e-logistics agenda over the past three years to meet a number of strategic market needs”. The last five years, carriers have invested heavily in several delivery options. Click & collect soon became a popular choice, also because retailers discovered that, especially in-store, they could better manage the customer experience, upsell and cross-sell additional products and handle returns more efficiently. Nowadays click & collect is a very popular delivery option, something that was also the case last year, when we wrote that 63% of consumers have bought something online before collecting it in-store at least once in the past twelve months. 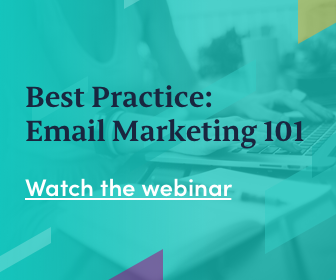 Now it’s 73% of respondents who have used this delivery service, while 10% intends to do so in the near future. The graph above also shows that in Germany lockers are at least equivalent to in-store in popularity, but that parcel stores are used most often. 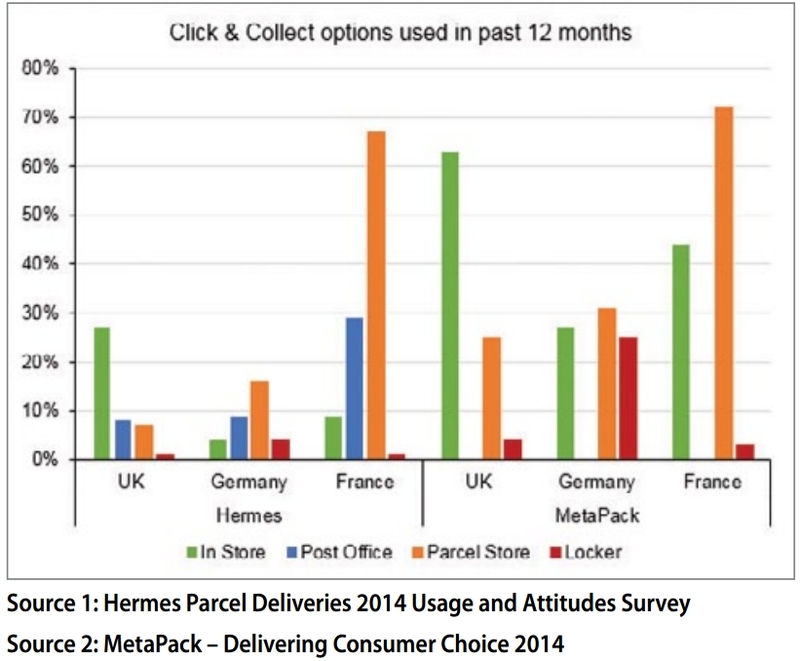 In France the parcel store is the most popular option and by far preferred for the majority of shoppers. (For groceries, Click & Drive is extremely popular in France.) In the UK, only 10% of respondents have used a locker service, while in Germany this percentage is around 50%. The proportion of retailers offering some form of click & collect has increased over the past year, most significantly with multichannel retailers, but still many retailers in the UK are yet to offer this pick-up option. IMRG estimates that the number of click & collect orders was in the region of 80 million last year, with the majority of these through the in-store route.